Let’s turn the clock back to 1981 to hear the beautiful Christmas address of a president who loved Christ. 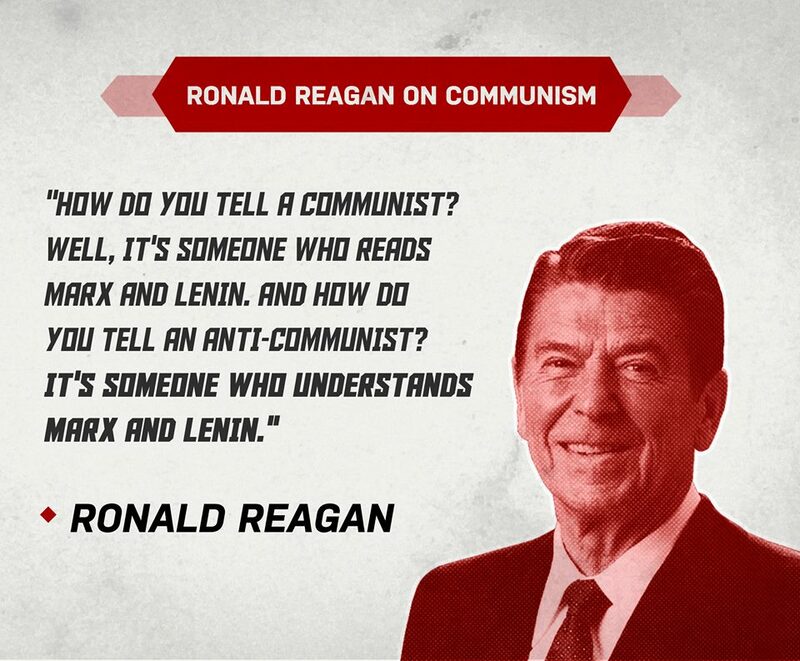 Ronald Reagan wasn’t afraid to call Jesus the Christ. He called a Christmas tree a Christmas tree, not a holiday tree. He gave no quarter to the politically-correct Thought Police who want to expunge Christianity from the public square once and for all. 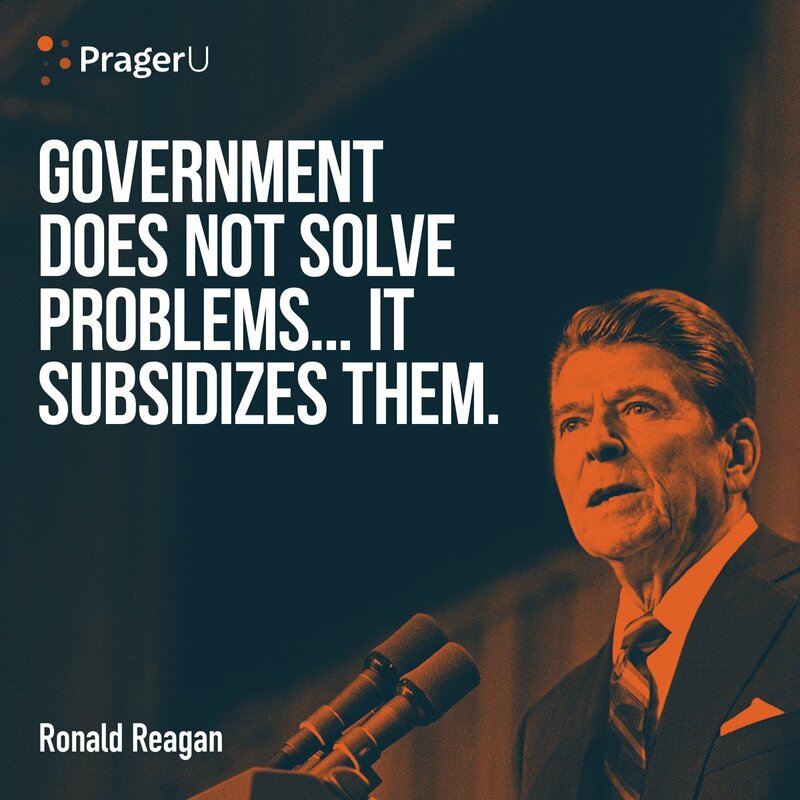 Mr. Reagan’s words grow in their impact with each passing year. It is refreshing to hear a president celebrate the single, most important event in history when God became Man.